The 2015 Phenomenology Symposium will be held May 4-6, 2015 at the University of Pittsburgh. It will cover the latest topics in particle phenomenology and theory plus related issues in astrophysics and cosmology. Howard Baer (Oklahama): Where is SUSY? 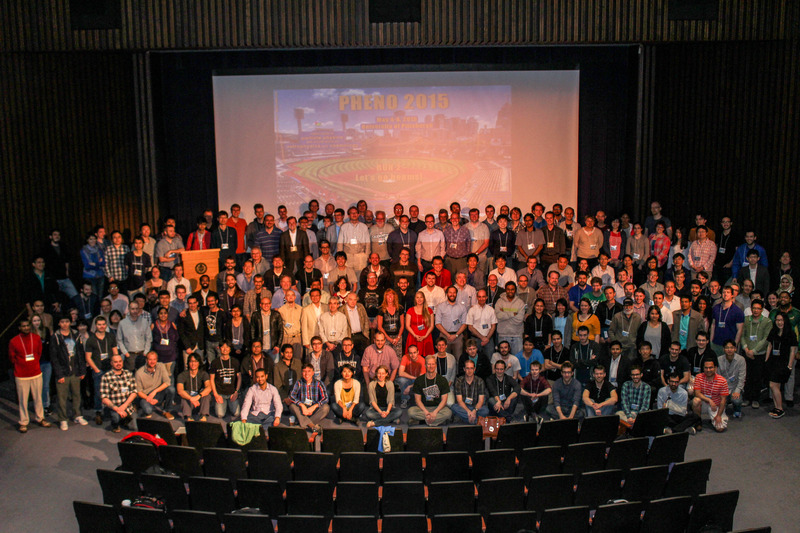 PHENO 2015 ORGANIZERS: Cindy Cercone, Ayres Freitas, Tao Han (chair), Adam Leibovich, Josh Sayre, Brock Tweedie, and Susanne Westhoff. PHENO 2015 PROGRAM ADVISORS: Vernon Barger, Lisa Everett, Kaoru Hagiwara, JoAnne Hewett, Arthur Kosowsky, Tilman Plehn, Xerxes Tata, and Andrew Zentner. Baseball game (informal): Pittsburgh Pirates vs Cincinnati Reds, Weds May 6, 7:05 pm. Individuals may purchase tickets on their own if they choose to attend. This symposium is supported in part by the US National Science Foundation, the Department of Energy and PITT PACC.